Polynesian, Grand Flordian, (Seven Seas Lagoon), Caribbean Beach, Coronado Springs, Old Key West. 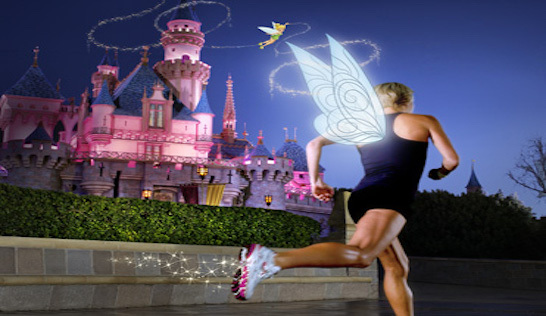 Most are 1–2 mile paths around the resorts or small lakes. The Seven Seas Lagoon is pleasant, approximately 1 mile each way, connecting the the Grand Floridian and Polynesian resports, passing Disney’s Wedding Pavilion. Good views of Magic Kingdom park. Swan/Dolphin reports. 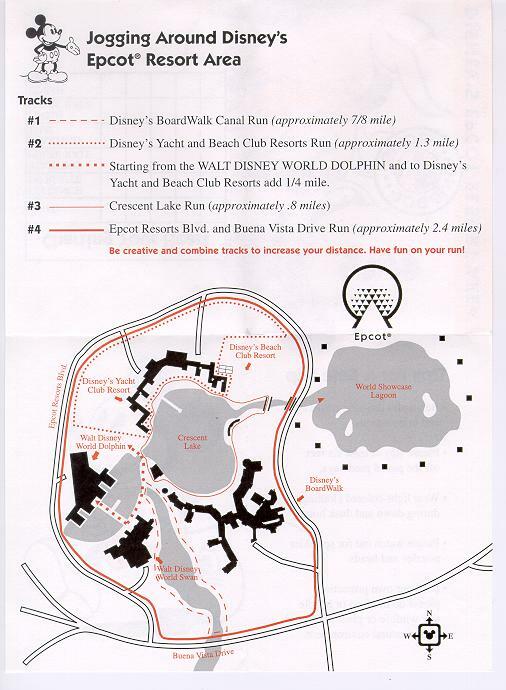 The loop around Crescent Lake is 0.8 miles. The Hollywood Studios-Epcot connector path is also good. 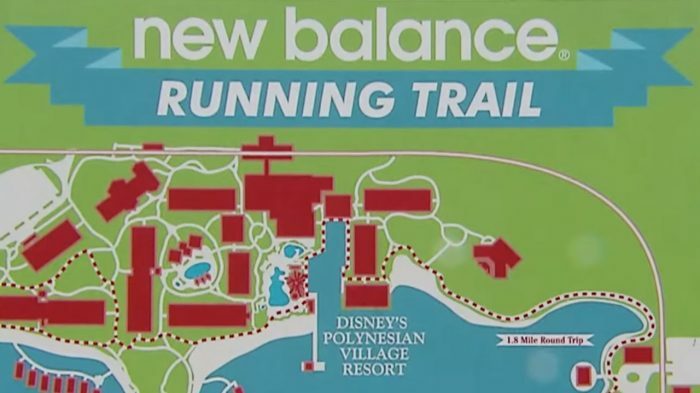 Animal Kingdom Area: A 1-mile-long, paved jogging trail connects all 3 Resort hotels. Caribbean Beach Resort. 1.2-mile promenade circles Barefoot Bay. Many of the outside the Disney resort hotels are located on Hotel Plaza Blvd., just south of Rt. 535, and near the Disney Springs/Downtown Disney/Pleasure Island complex. It’s possible to run here along Hotel Plaza Blvd., staying left onto Buena Vista Dr. It’s 2.4 miles one way. It is also possible to run in the Disney Springs complex, with good paths/boardwalks, especially in the morning, before stores open. There’s also a Fit2Run running store there. It is possible to put together ~2 miles within the complex. Note: currently a lot of construction, parts closed off. never discovered any fascinating article like yours. It’s beautiful value sufficient for me.